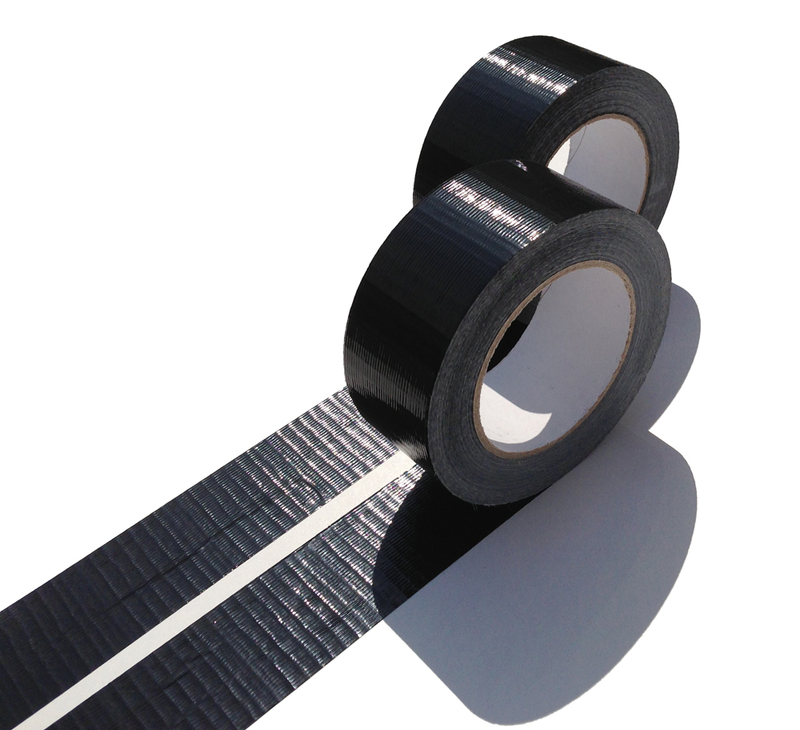 Our range of flooring tapes can be used for various applications. 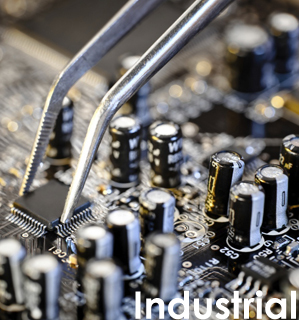 Call us today to discuss your project and find what would be the best possible solution. 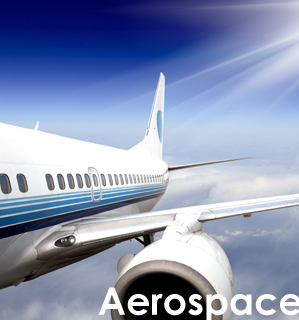 High tack clear plasticizer-free synthetic rubber adhesive. Conforms well to irregular surfaces. 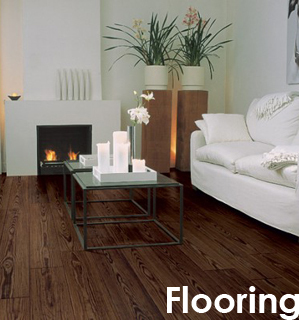 Suitable for carpets and flexible PVC flooring. 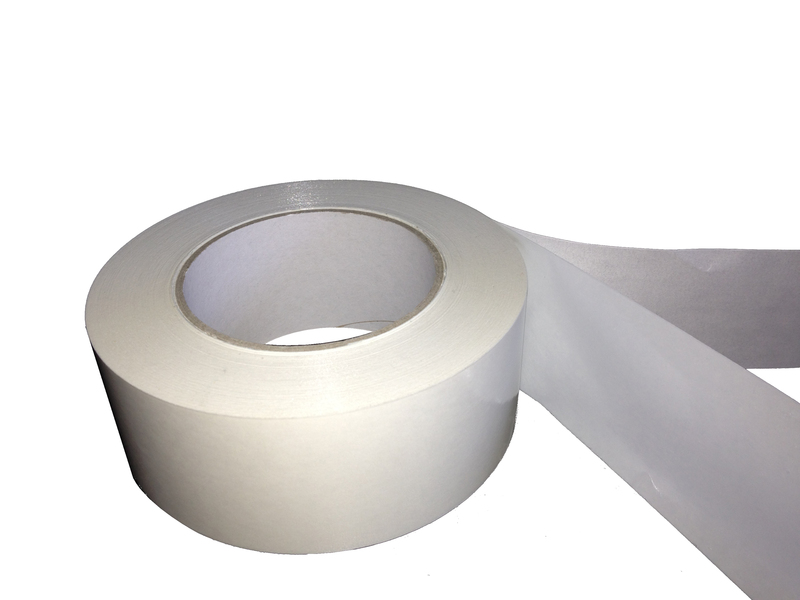 Cotton cloth coated with white, high tack synthetic rubber adhesive. Very conformable. 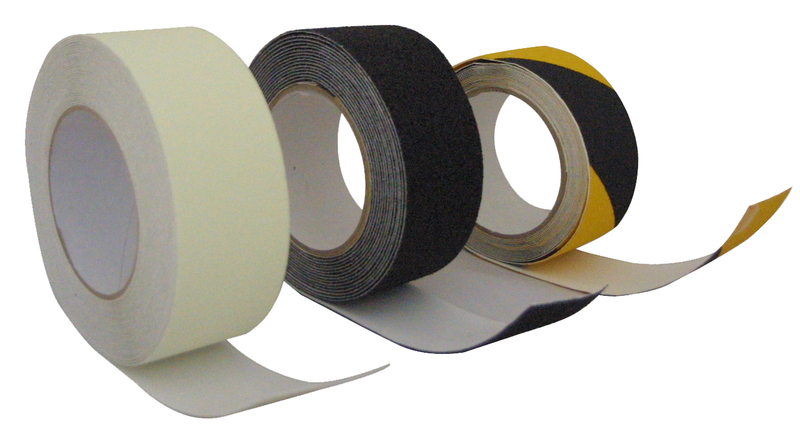 Suitable for holding carpets, bonding felts and laminating materials. 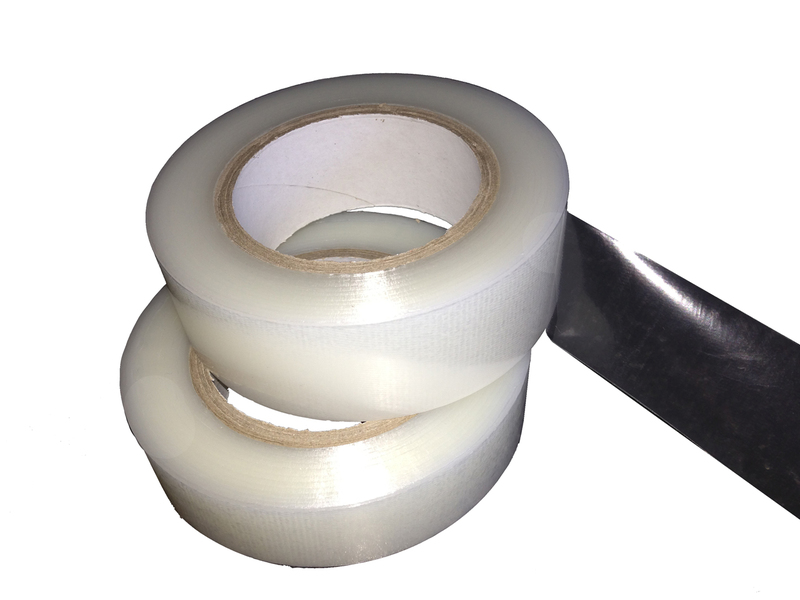 Clear Film with aggressive, plasticizer-free synthetic rubber adhesive. Conforms well to irregular surfaces. 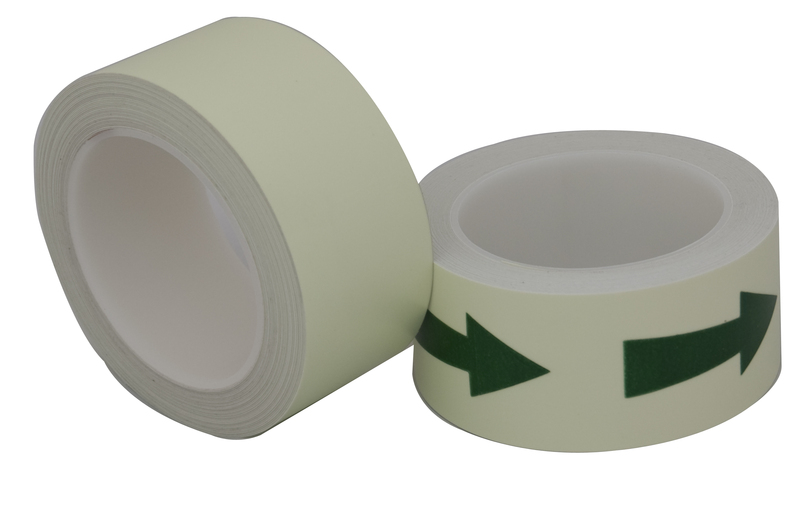 Filmic tape with high tack, white synthetic rubber adhesive. 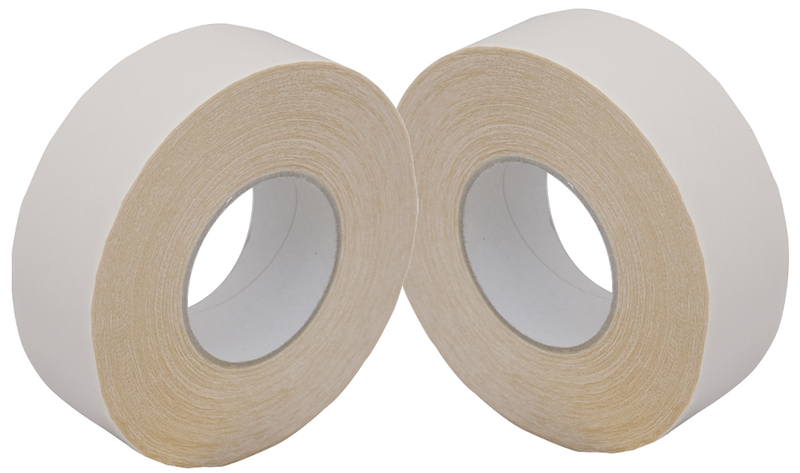 Excellent adhesion, very conformable. Permanent adhesive one side, removable the other side. 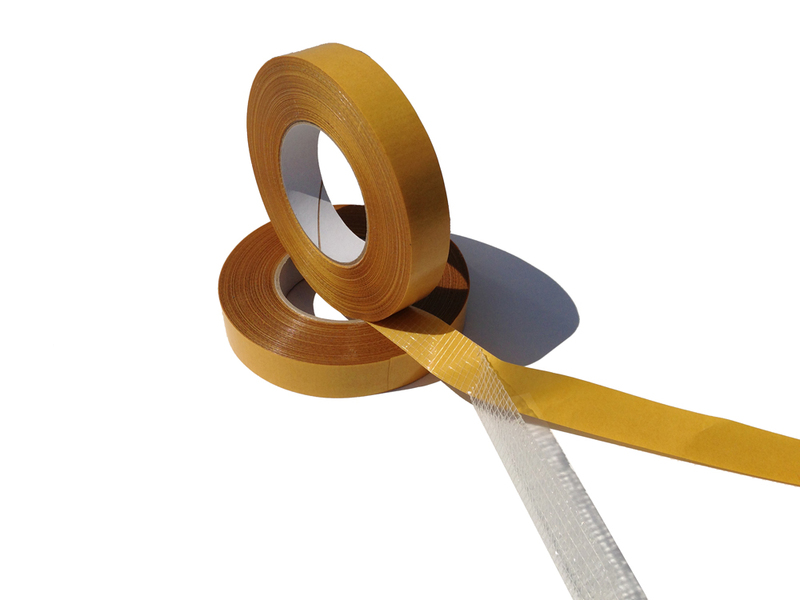 General purpose, single sided cloth tape for joining carpet underlay. 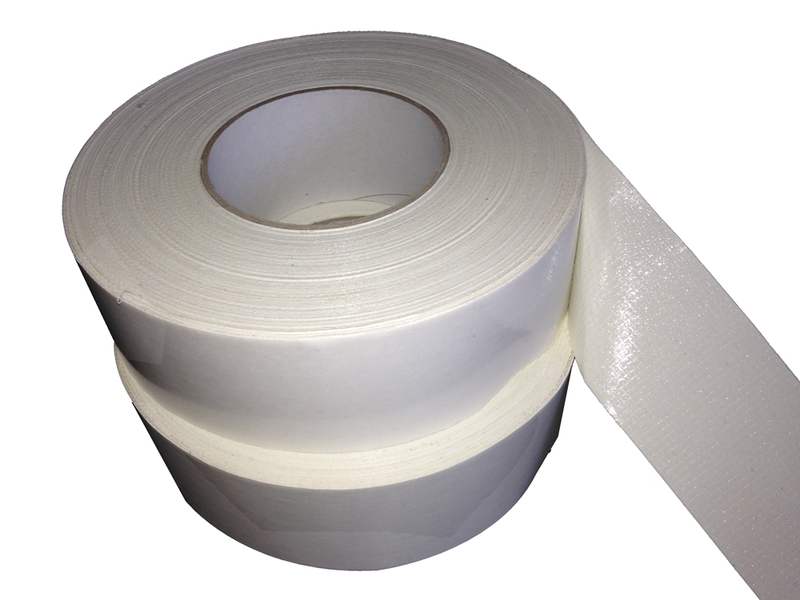 Heavy Duty, single sided cloth tape for joining carpet underlay. Standard sizes shown, other options available. 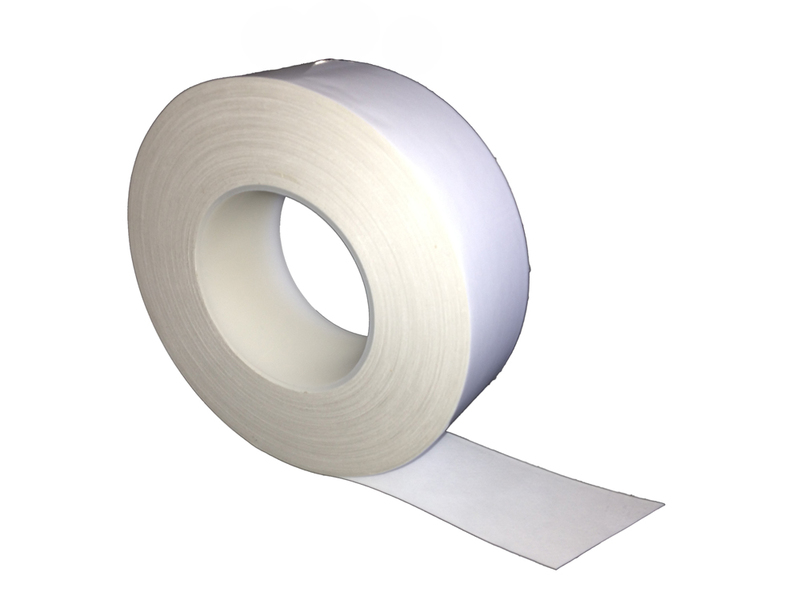 High performance solvent arylic adhesive on a non woven polyester tissue. For permanantly sercuring rubber inserts in stair nosing. 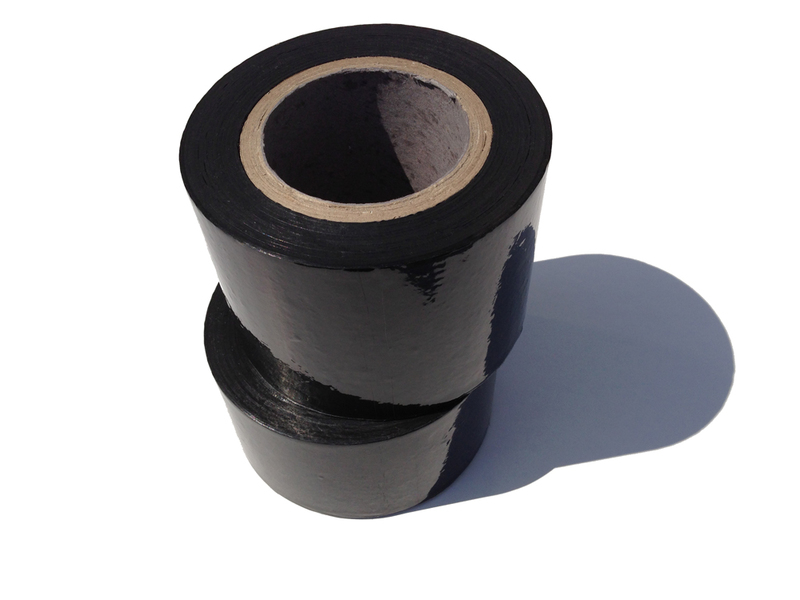 High performance solvent arylic adhesive on a crosslinked PE foam. 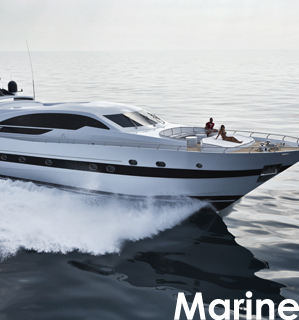 Excellent ageing and weather resistant properties. 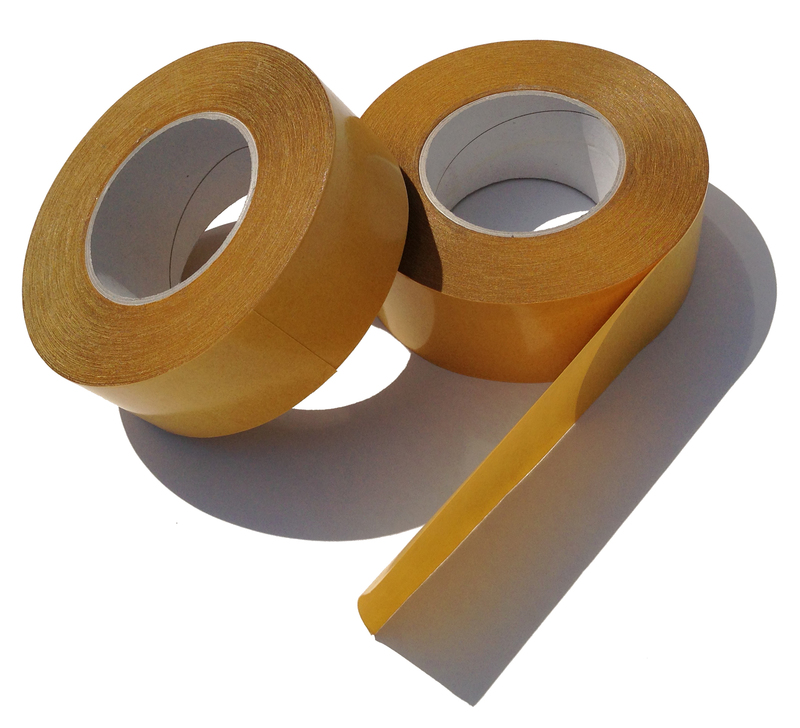 Solvent free rubber resin hot melt adhesive. Very aggressive pressue sensitie adhesive. Non-hardening and permanently flexible. 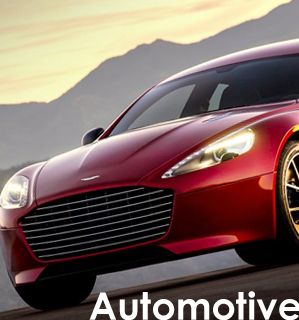 No curing time require. Securing Laminate Floor Edging = fast fix for stair nosing etc. 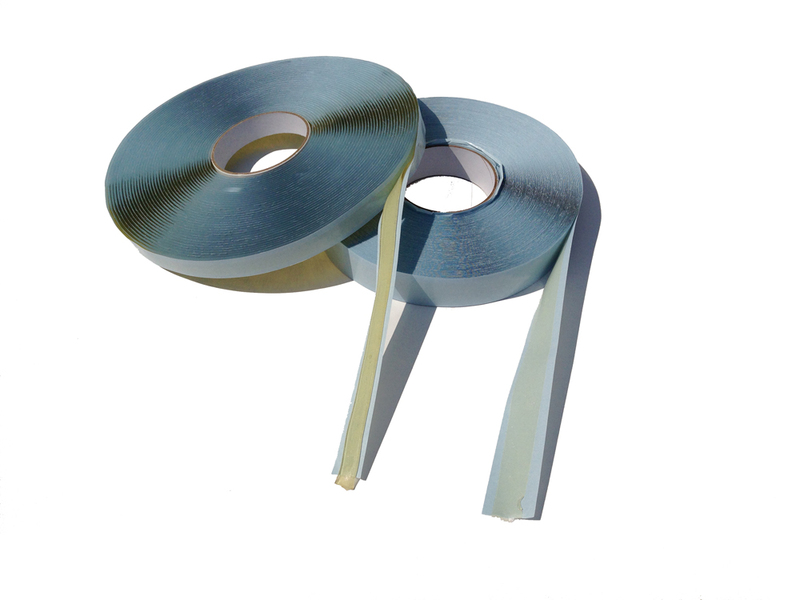 Low tack film for protection of polished aluminium extrusions. Removes cleaning without leaving any adhesive residue. 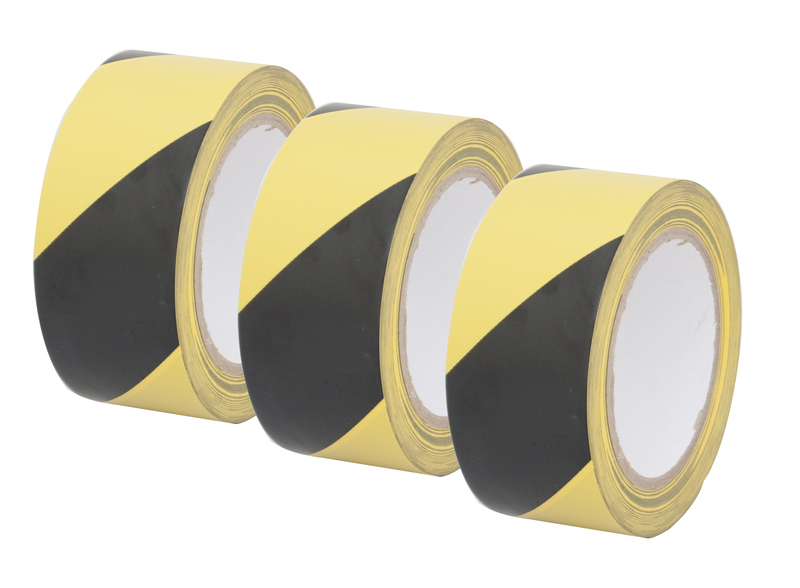 A range of self adhesive anti slip tapes. 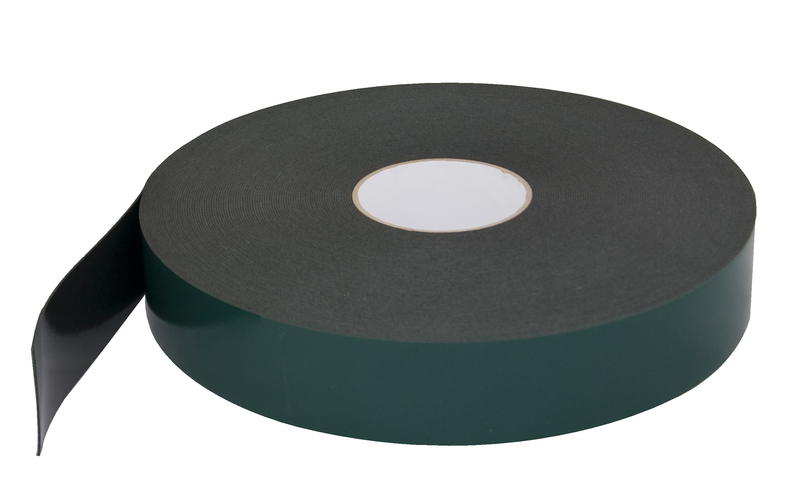 Heavy duty with an abrasive surface for high wear industrial areas. 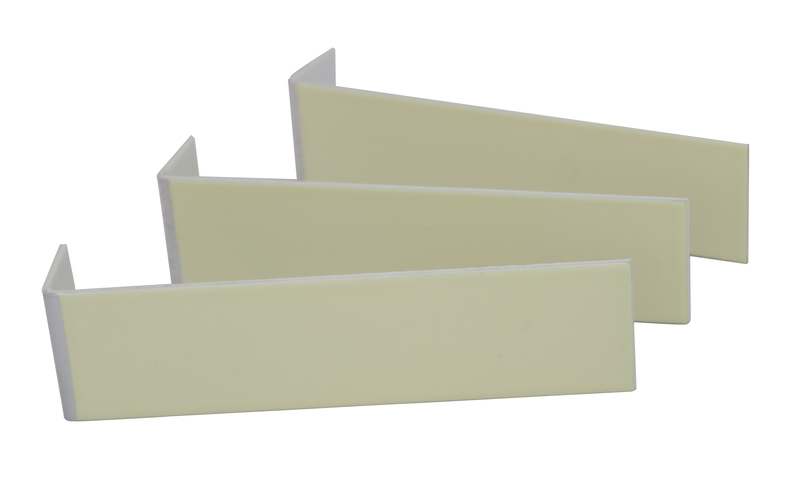 Embossed PVC - foot freindly, for domestic applications, showers and wet room areas. 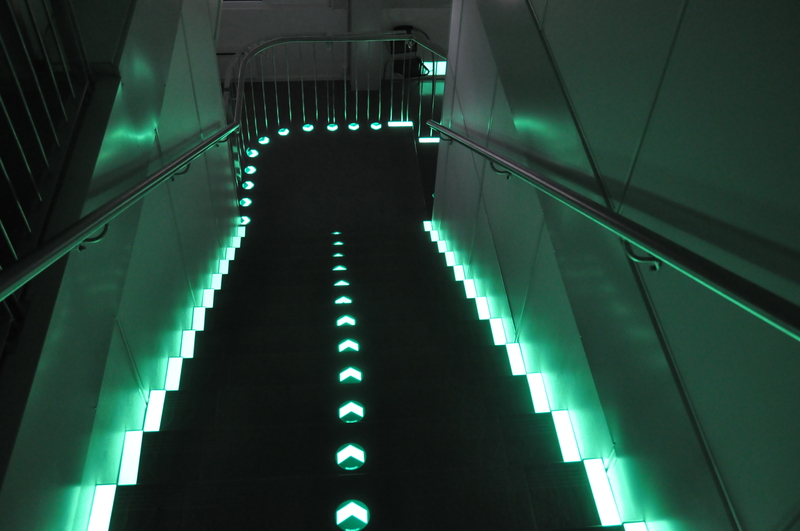 High performance glow self adhesive photoluminescent tape. 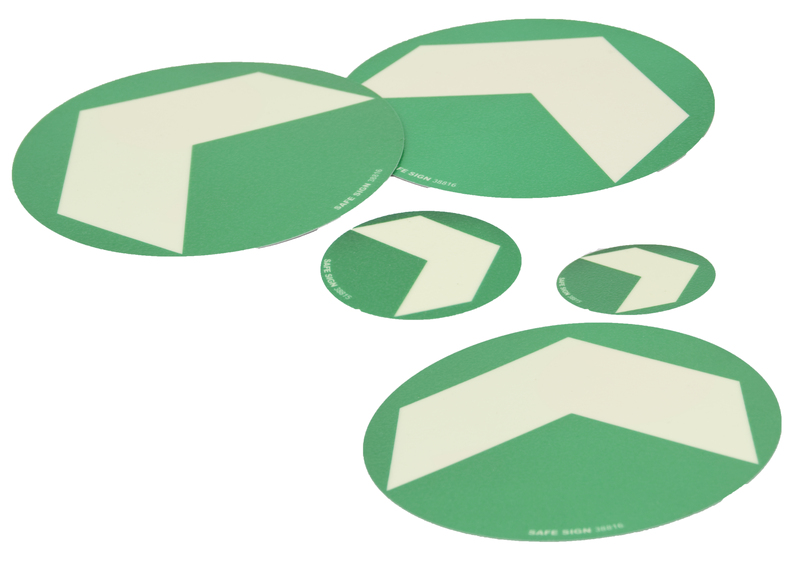 Plain or with directional arrows. 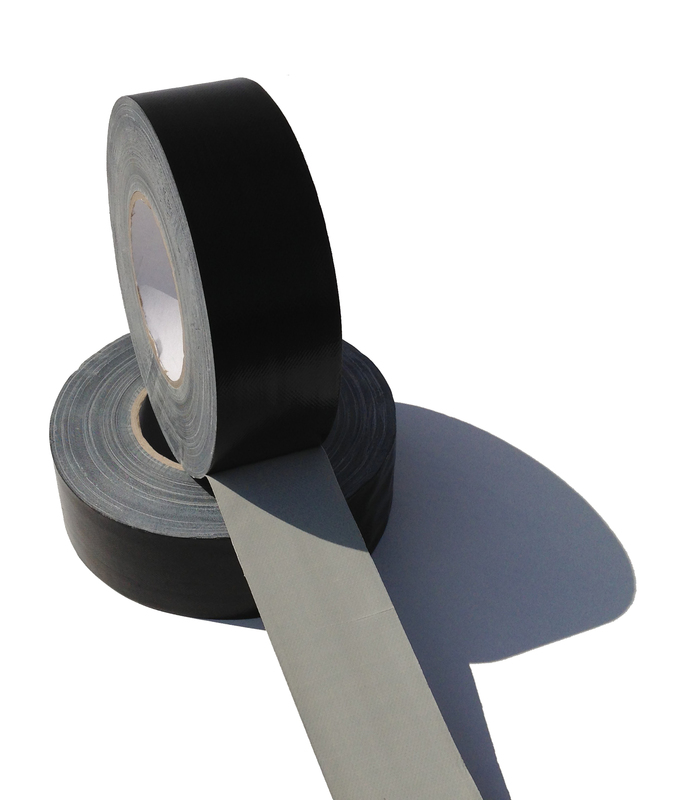 Self adhesive photoluminescent tape for external use. 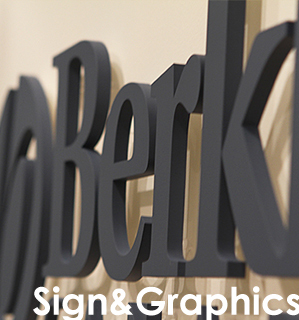 Secured by screw, wet adhesive or can be supplied laminated with double sided foam.